If you’re like me, you’re both buying and making gifts this holiday season. I spent some time scouring the internet and found some great ideas for handmade holiday gifts. Find all of my Christmas-related pins here. Cornstarch/Baking soda ornaments. Great, easy, cheap craft project! Something for the dog, perhaps? 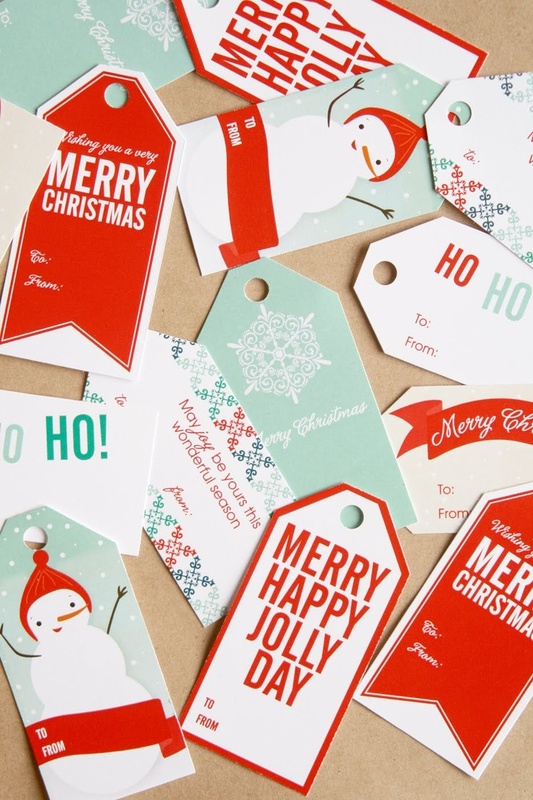 And of course, you’ll need some of these fabulous gift tags! Or, these red and aqua ones?